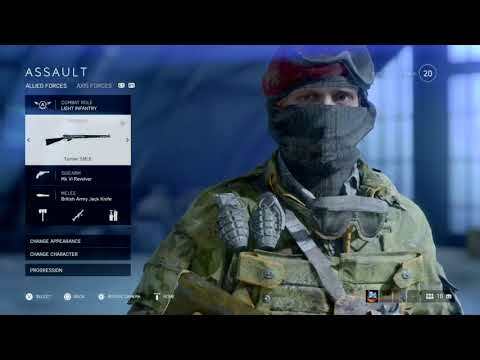 The scope selection screen keeps changing to the muzzle selection screen,making scope changes a pain,i can still manually quick change them using left/right on d-pad but then doing so doesnt show the scope magnification. After repeated attempts the correct scope screen will eventually appear,but bugs out again as soon as i exit the scope screen. Anyone else having this issue on ps4? Im using the ps4 pro. I was getting that for the support class. Instead of scope it would be the handles on the support guns.